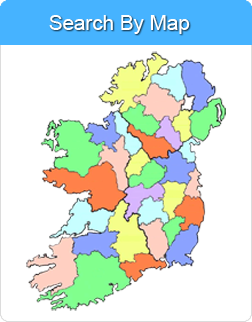 Holiday Home Owners – Do you have a self catering holiday home to rent in Ireland? To meet the growing demand from our customers, West Coast Holidays are looking for more self catering holiday homes to rent in Ireland. If you have a high quality holiday home, cottage or apartment to rent and you want to let it with the established market leaders. Please complete the required information below and we will be in contact with you shortly.